Cardio drumming is a fun way to work out! 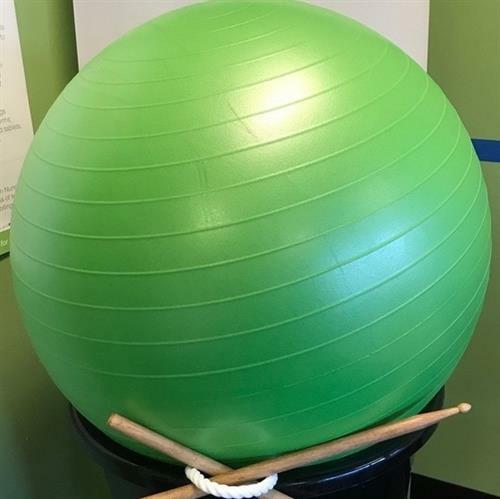 Cardio Drumming is a full body workout that uses drum sticks, a large bucket, and a yoga ball. Best of all, anyone can do it!!! Classes are free but donations are encouraged by those that are able ($5 suggested donation).